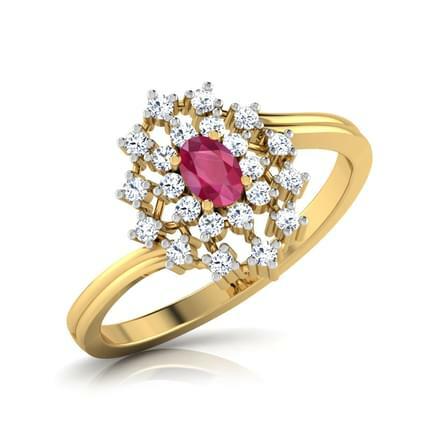 The gemstone ruby is a breath-taking red coloured stone, which symbolizes love, elegance and royalty. Famous as one of the most powerful gemstones, ruby gathers its properties from the sun and is the gemstone for people born in the month of July. 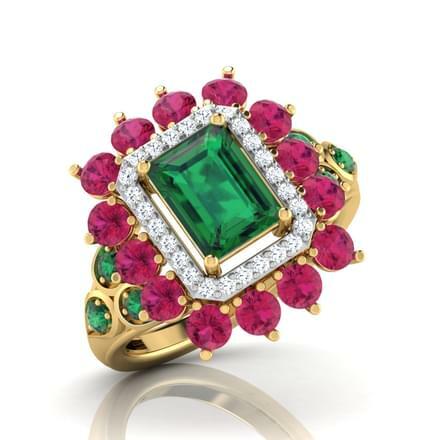 Ruby rings are known to be worn by the royalty is we go back in history. 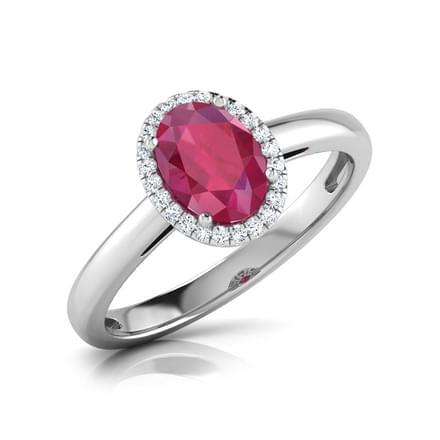 Its shades vary from a light red to a deeper red colour, making it a rare precious gemstone with exudes glamour in the true sense. 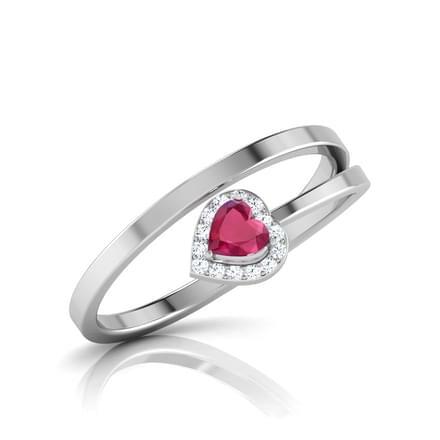 CaratLane has an extensive collection of ruby rings for women. 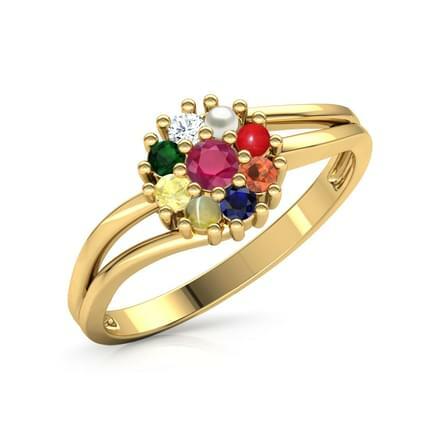 Ruby studded rings are worn by women as gemstone rings as well as stylish gemstone rings. 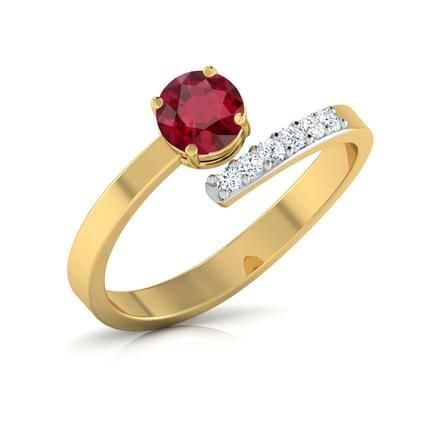 CaratLane's collection of ruby rings for women is available at a price range from Rs. 10,000 to Rs. 75,000, which is set in yellow gold, white gold and rose gold. 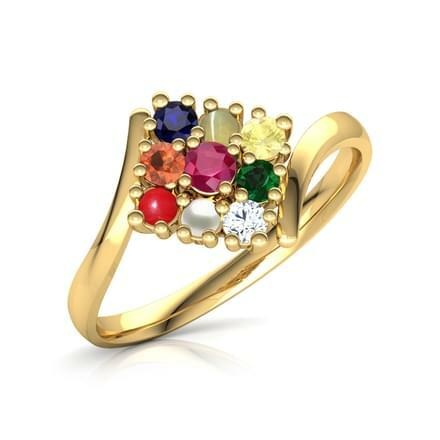 It offers ruby rings for everyday wear, evening wear and engagement. 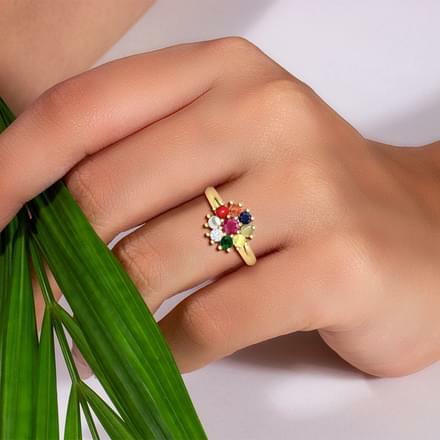 Contemporary, Designer, Floral, Heart, Traditional, Essentials and Butterfly themed ruby rings for women are available online for shopping. 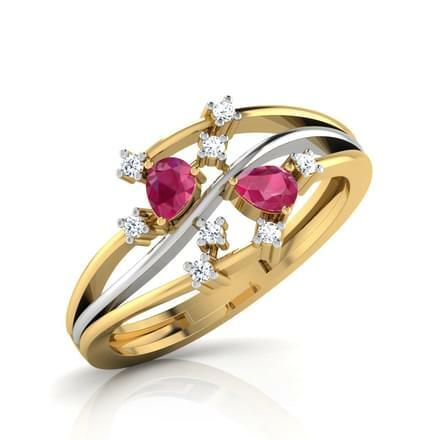 Select a smart pair of ruby ring from the varied collection of ruby rings for women by CaratLane. Pick the ring size using the size guide available along with the product descriptions. 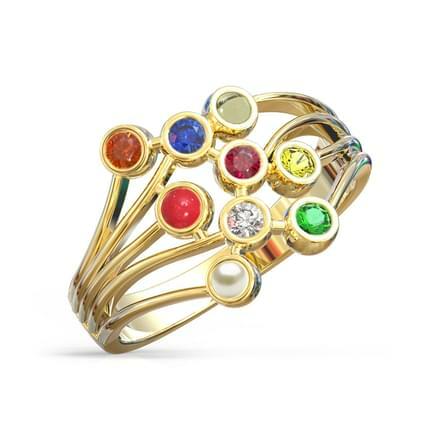 Cocktail rings can be a stunning style of rings for evening wear for women. 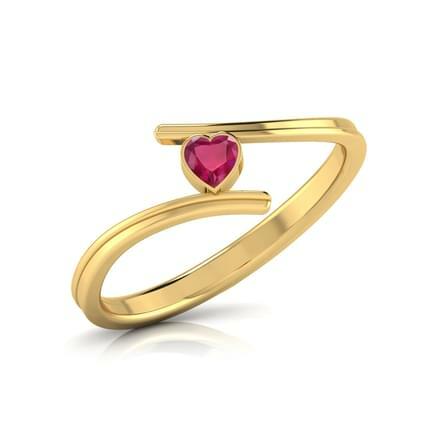 The Zenia Ring, set in 18 Kt Yellow Gold with diamonds by CaratLane is a traditional themed ruby ring for women. 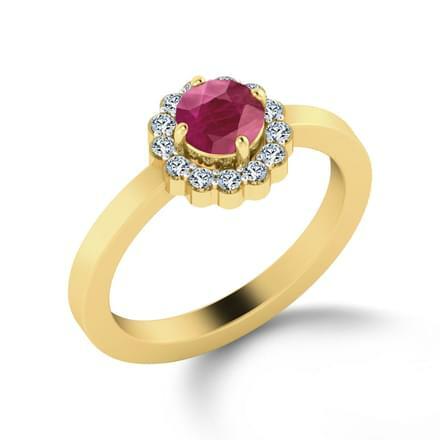 The Promise Ruby Crossover Ring, set in 18 Kt Yellow Gold with diamonds is a contemporary design of ruby rings for women and makes for perfect everyday wear. 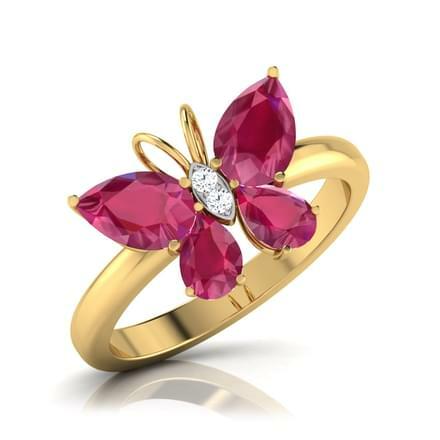 Butterfly inspired ruby rings for women by CaratLane are a creative style of rings for women. The Helsy Bloom and Butterfly Ring from the Ornati by Farah Khan collection, set in 18 Kt Rose Gold with diamonds is a radiating and fresh design of ruby rings for women. 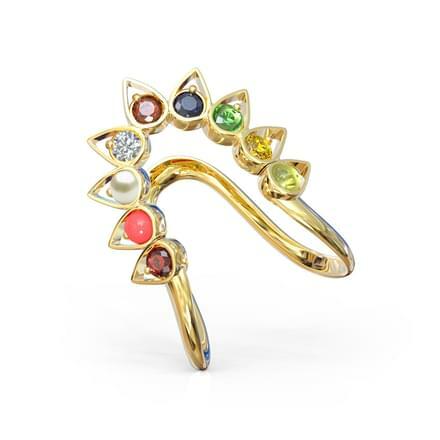 the Butterfly Ruby Ring, set in 18 Kt Yellow Gold is another simple yet striking pattern of rings. 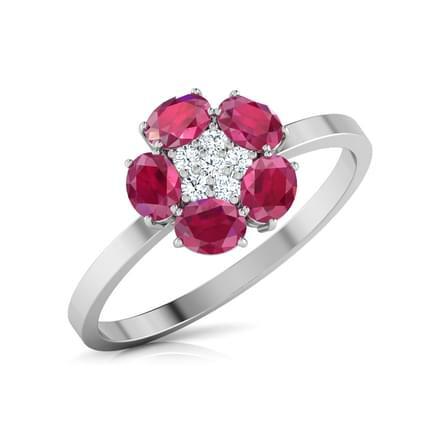 The Forever Floral Diamond Ring, set in 18 Kt White Gold with diamonds is a pretty floral shaped ruby ring, which is delicate and elegant in the true sense. 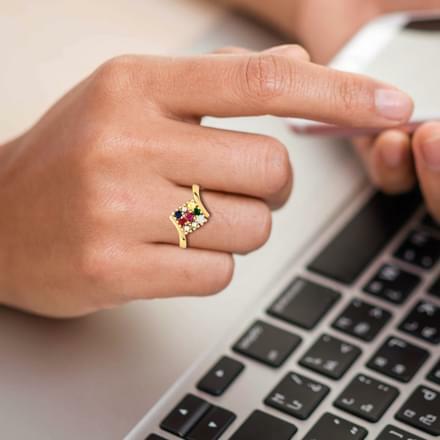 CaratLane's Kapittha Oval Ruby Ring, set in Yellow Gold and diamonds is a magnificent traditional model of ruby rings for women by CaratLane. 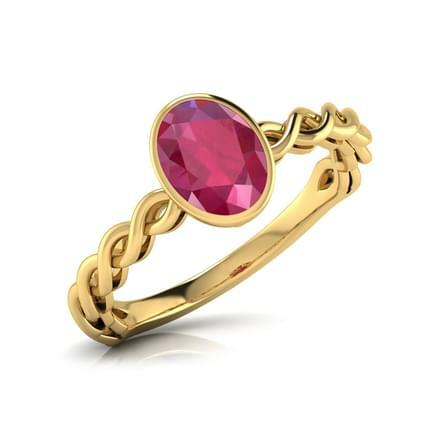 The Mukula Pear Ruby Ring, set in 18 Kt Yellow Gold is another awesome design of ruby rings for women which is perfect to be worn every day and can be paired with various kind of attires. 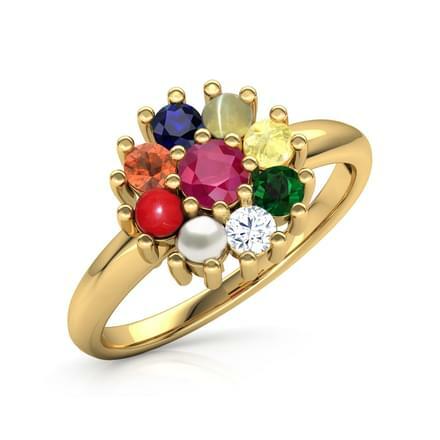 CaratLane brings to you the best quality of gemstones, with latest designs and styles available online. The portal provides its customers a hassle-free online shopping experience, which enables them to make online payments through various modes such as net banking, credit/debit cards or online transfers. 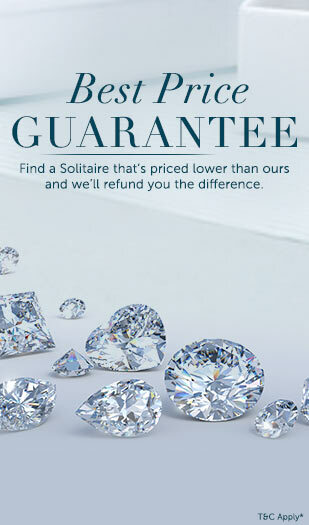 It allows a 30-day free return as well as lifetime exchange on its products. The portal offers a Try@Home facility to try the ornaments at home before making a final purchase.